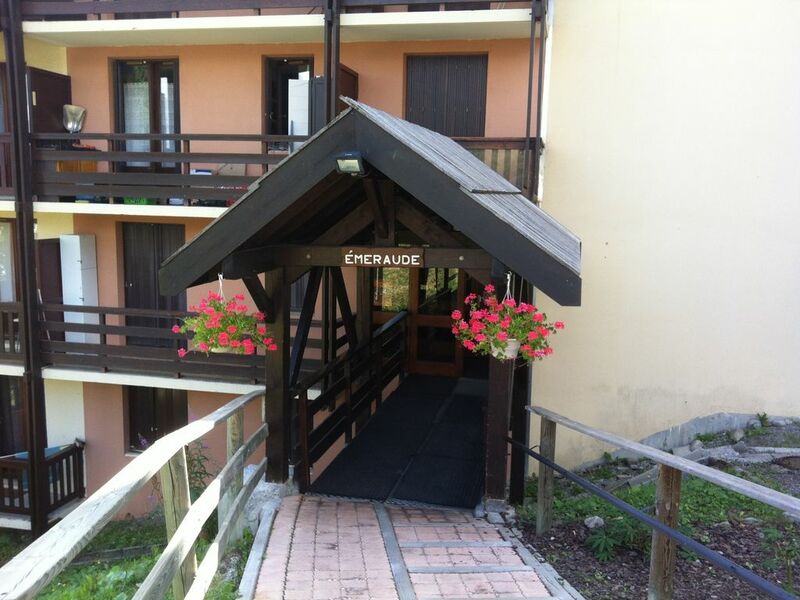 Nice studio of 17 m2 located at the foot of the slopes. Fully equipped for 2 people. (Extra bed, futon, for a 3rd person). Bathroom with bathtub. Separate toilets. Ski locker with direct access to the slopes. Station very pleasant, animated winter as summer. Restaurants, supermarket, laundry, cinema, skating rink, swimming pool (heated in winter), daycare, ESF, ESI. bathroom with bath, wash basin, heated towel rail. The toilets are separate. Excellent séjour dans un logement idéalement situé et très agréable.